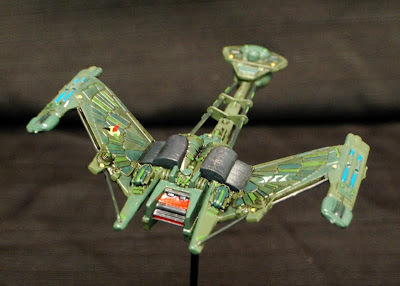 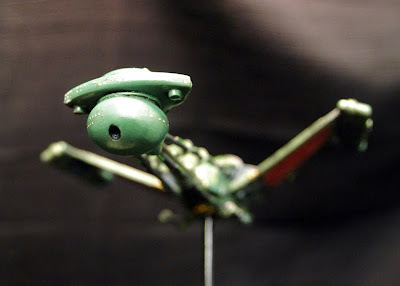 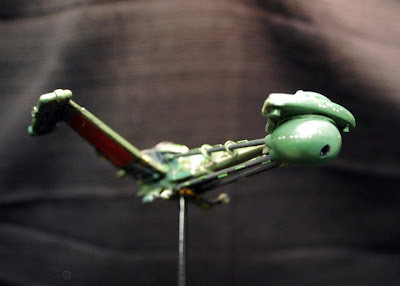 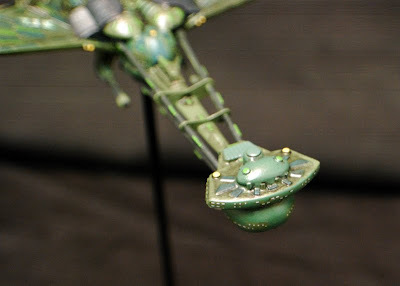 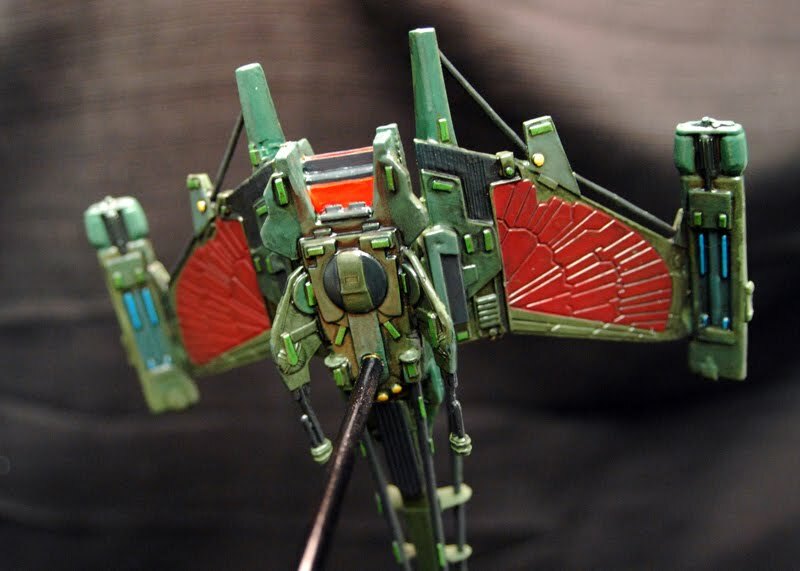 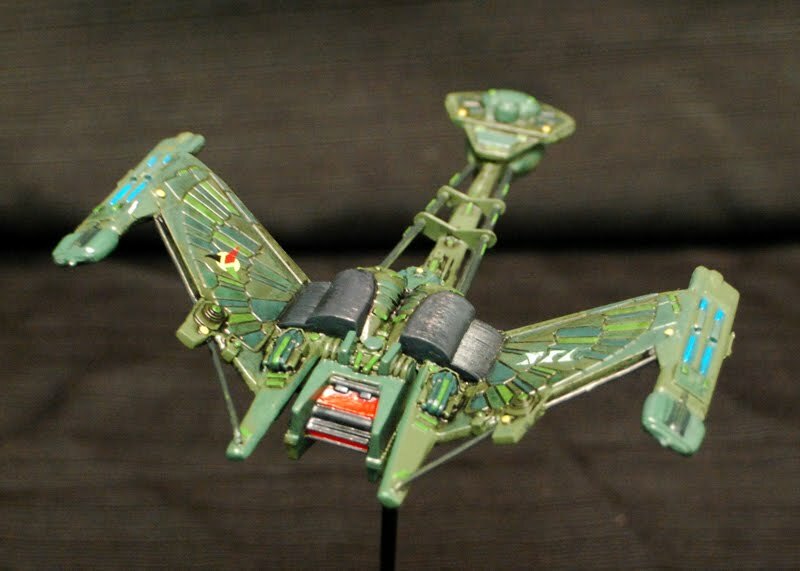 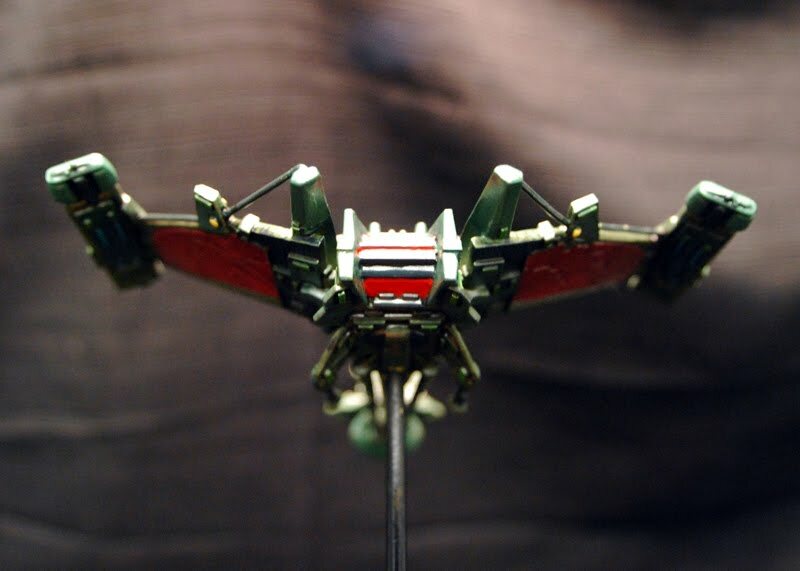 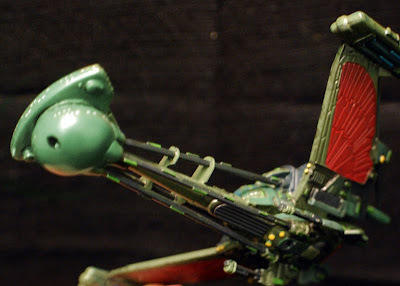 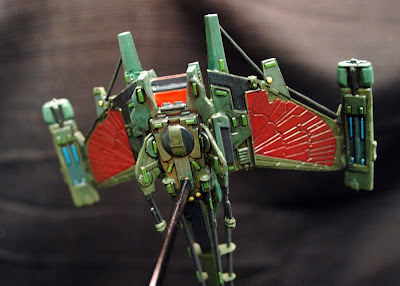 Here's some painted pics of my Klingon Winged Defender. 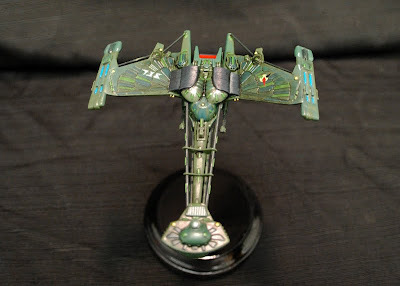 It was painted with a combination of Vallejo & Citadel hobby paints and washes. 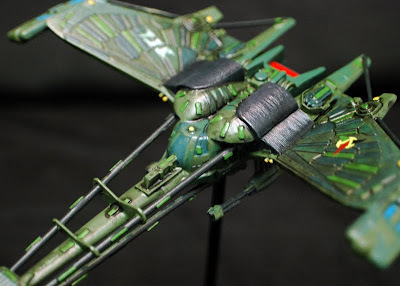 Decals came from a Polar Lights decal sheet. 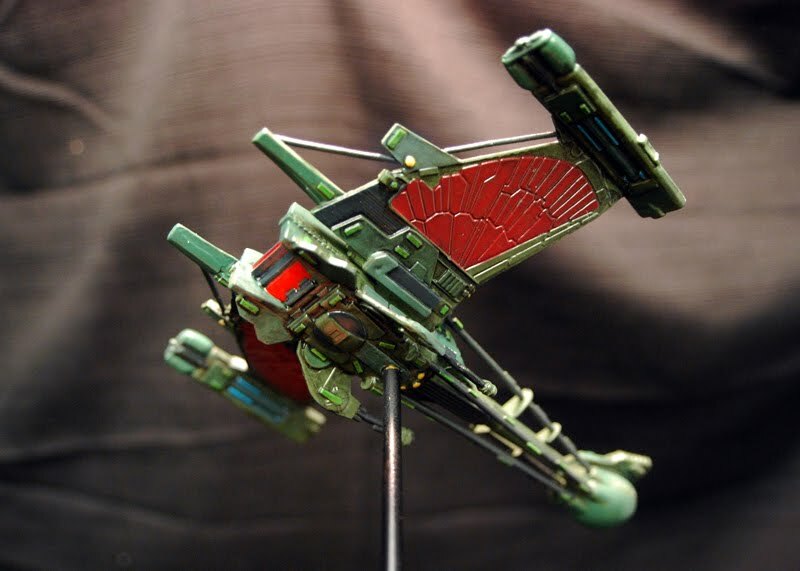 Beautiful work on your Klingon ships. Just finished a model of the classic D-7 and wanted to give it a more interesting paint job than just gray. 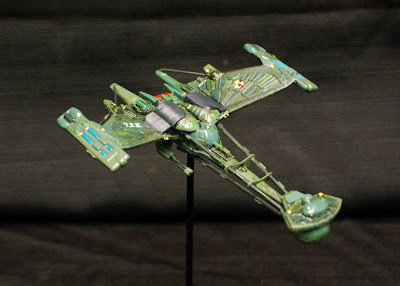 I'm going to attempt to emulate your work. Thanks for the inspiration!